Still using traditional paperwork for employee recordkeeping? In this category we share best practices and guidelines for transitioning to paperless HR and cover important documents such as forms I-9, W-4 and more. 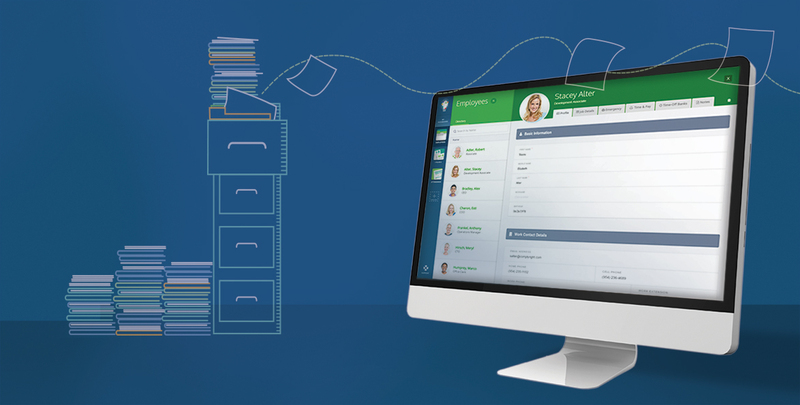 While you’re here, register for your free Employee Records Smart App and see first-hand how simple and efficient paperless HR can be for your business. Keeping Copies of Form I-9 Documentation: Yes or No?